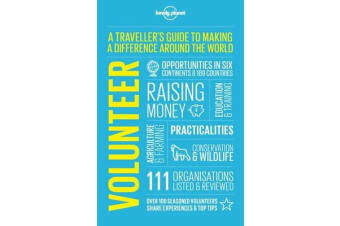 International volunteering opens up all these opportunities and this book has all the advice you need to get there. 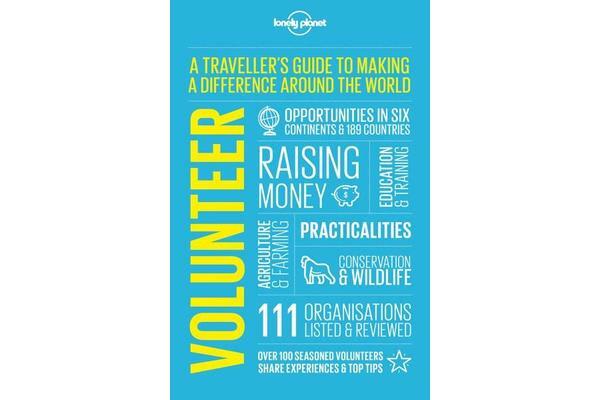 Much more than just a resource directory, Volunteer is packed with invaluable information and full-colour inspiration to get you planning your perfect short- or long-term volunteer experience anywhere in the world. 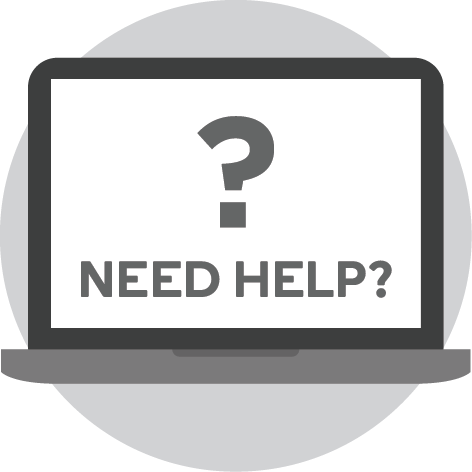 Whether it’s monitoring sea turtles in Greece, helping set up handicraft businesses in Ghana or building community centres in Guatemala, you’ll find amazing opportunities in this fully updated, comprehensive new edition. Written by passionate, well-travelled Lonely Planet writers advised by a team of experts in the field, this user-friendly guide promises to make your plans a reality.